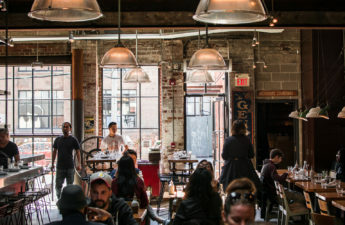 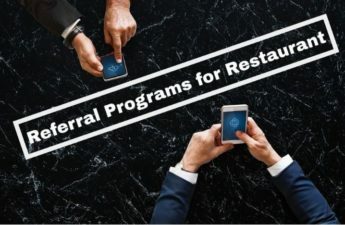 How Referral Program can uplift Your Restaurant Revenue? 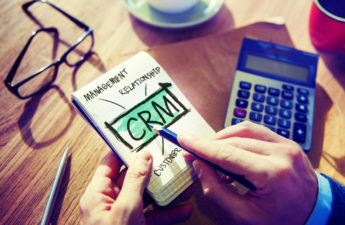 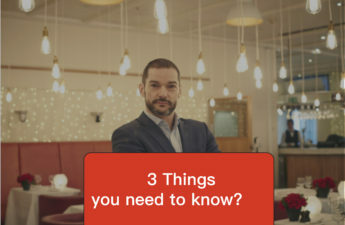 6 Reasons Why CRM Software is Important for Your Restaurant? 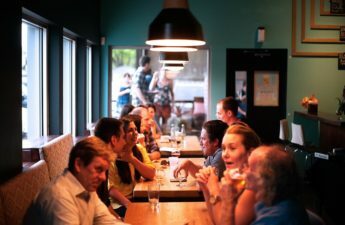 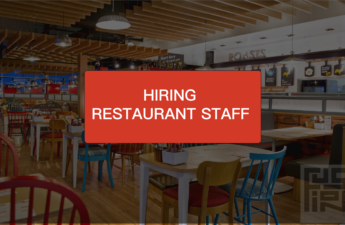 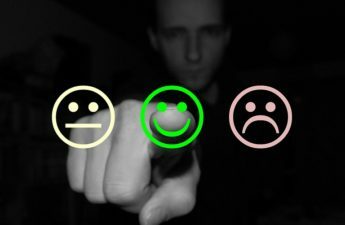 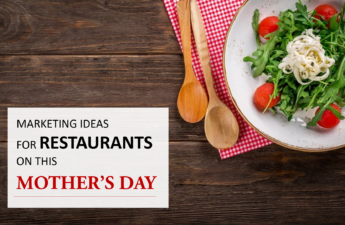 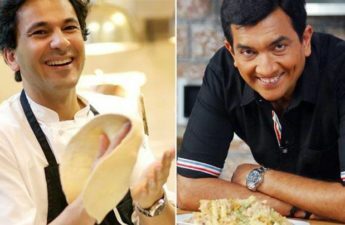 Why Customer Feedback is Important for a Restaurant Owner? 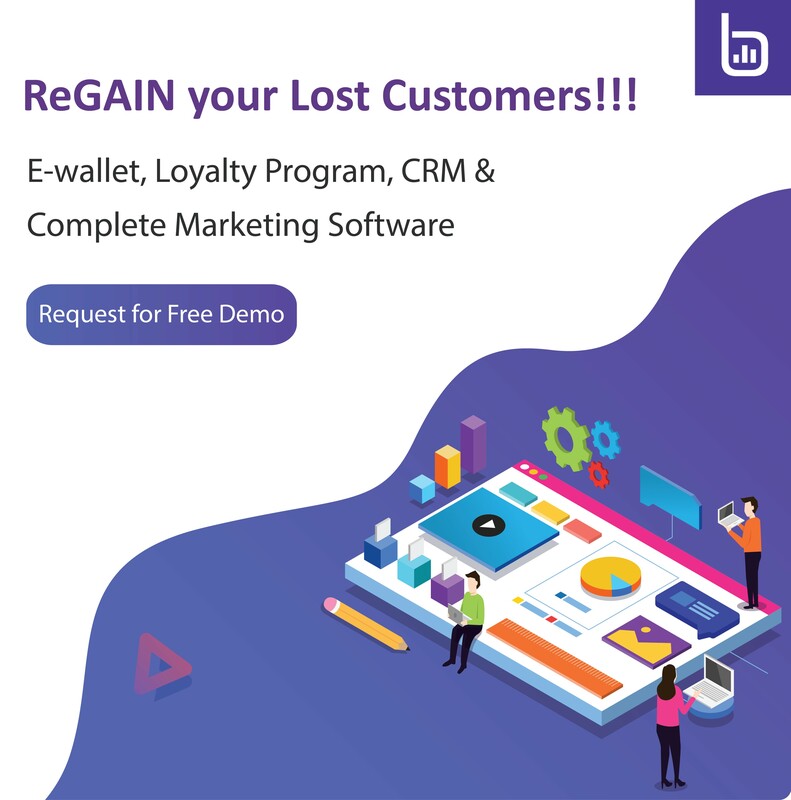 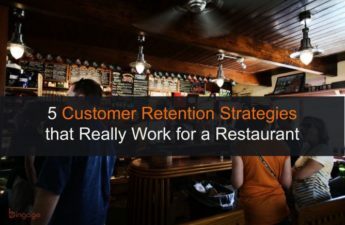 How CRM for Restaurants Can Increase Customer Retention?